June Gloom is the solo project of Tall Friend’s Jesse Paller. He has played in several bands and recorded even more; June Gloom is where the musical ideas that swirl in his head can speak unfiltered, a space apart from collaborators’ visions. After college, a harsh breakup, and a period of mental dissolution, alien feelings of guilt, rage and despair crept in. 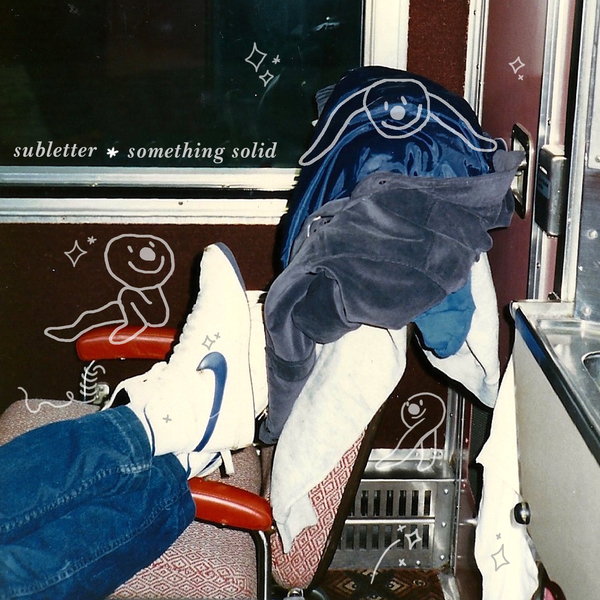 The ‘Subletter’ EP (named for strangers that live with you) is an attempt to explore and exorcise the dark emotions that can derail a healthy process of grief and growth. 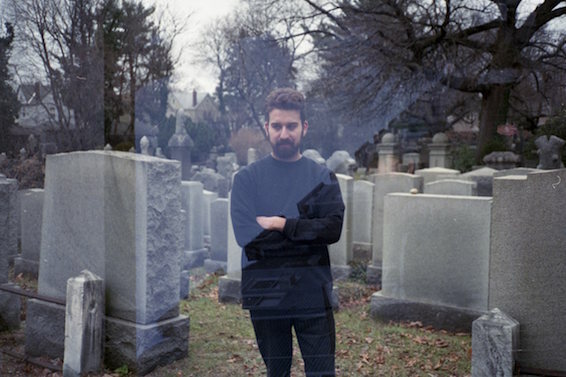 Recorded on New Year’s Eve of 2017, in solitude in Paller’s apartment with a laptop and a phone, it replaces his earlier releases’ full textures with stark intimacy, a different way to face the usual demons: gently, but head on, with honesty.